How to help wisely? | Dobro czyń? Dobro czyń? > Charity Fair Veitatis Splendor > How to help wisely? How to help wisely? Does charity make sense? What should we fight against? Answers to these and other questions were sought by participants of the conference that ended the 1st Day of the Veritatis Splendor Charity Fair. 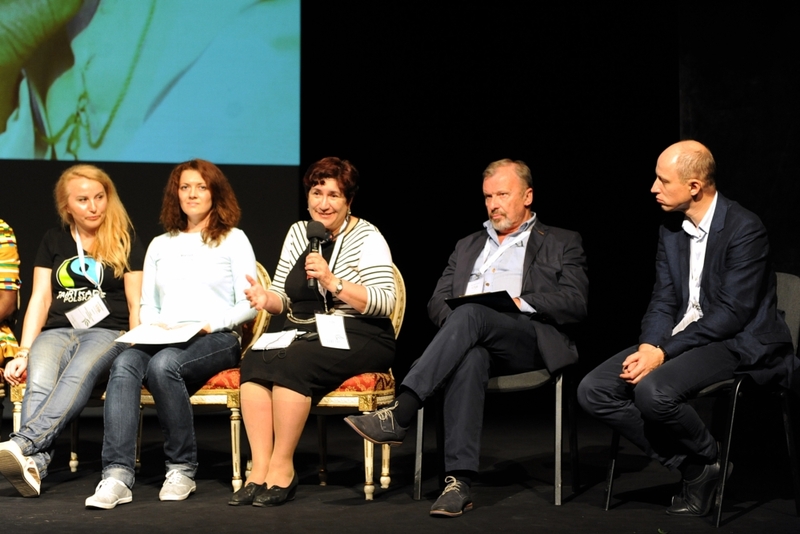 A common debate was attended by representatives of dozen or so organisations that had come to the Małopolska Region. The entire interview was conducted by Szymon Hołownia. The Veritatis Splendor Charity Fair is not just about the stands, but it is a perfect opportunity to hold talks and exchange experiences. Therefore, the first day of the Fair saw debates and conferences. 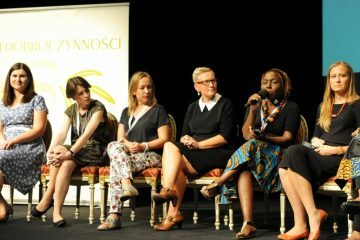 One of them became a forum for exchanging views between those whose profession involves helping others, or representatives of the organisations that had come to attend the Fair. John Paul II spoke much about merciful imagination. In order to help, one must have it – otherwise there is no wise help. That’s why we are meeting here to discuss many issues. What to do to make the world we live in just a little better? How to eradicate those glaring inequities and injustices? And there’s a lot to be done “currently, the top 6 richest people on earth own as much as 3.5 billion of the pooreSr. And 2 billion people do not even have access to toilets” Szymon Hołownia counted and provoked to stir up discussions. Workers from charities present at the debate spoke boldly not only about what should be done, but also what the biggest obstacle was. The biggest issue is to go beyond your own ego. In our case this means making consumers aware that hidden behind cheap products such as coffee, chocolate or bananas, are the tragedies of people working for starvation wages, being excessively exploited. 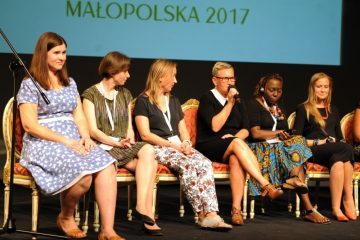 This is long and painstaking work, but fortunately more and more Poles are starting to pay attention to what they buy, explains Magdalena Pastuszek from the Foundation of the Fair Trade Coalition – Fairtrade Polska. 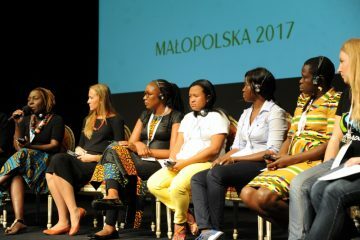 Marek Krupiński from UNICEF Polish National Committee, said that lack of awareness and, sometimes, cynicism, which makes help difficult, could be fought against by means of education only. That’s why information activities carried out by charity organisations are so important. Every year, UNICEF prepares reports that often disclose shocking data. And it passes them on to decision-makers, the media and to the public at large. 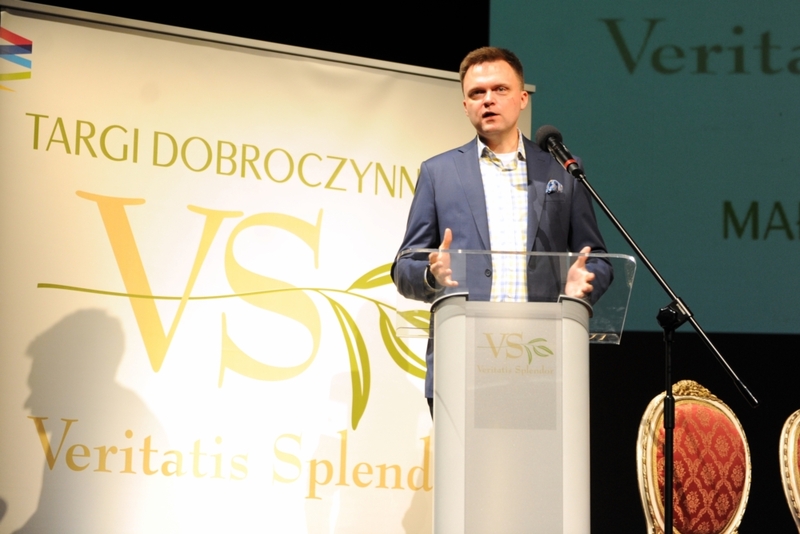 I have no doubt that only education is the key to making charity effective, stressed Krupiński. Many times it needs to be proved that an issue that your organisation faces is not a marginal one. For example, human trafficking. It’s inconceivable for someone who lives in a stable, democratic country, isn’t it? And the fact is that presently human trafficking is most profitable. Why? Because the same human being could be sold many times… It’s worth speaking about out loud, as many people who hear about it for the first time rub their eyes in amazement, added Joanna Trela from the Salvation Army. As proven by Małgorzata Rzepecka from the Innovaid Foundation, it is worth remembering that these days the latest technological developments are very useful in the provision of help. Even in Africa! Just imagine that I was working in African hospitals without running water, an operating theatre, yet… they had 3G Internet! Instead of lamenting, we used it as a tool and started training personnel on-line. This was the beginning of our activities, she recalled. 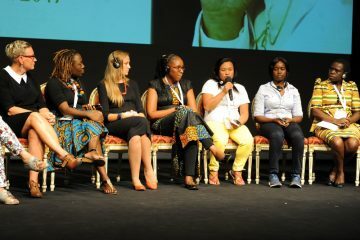 The debate was also attended, among others, by representatives of the following organisations: Heart’s Homes, CYNESA – Catholic Youth Network for Environmental Sustainability in Africa, Pallotine Missionary Foundation Salvatti.pl and IDP Women Association Consent from Georgia. 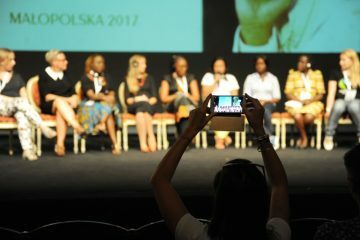 #CharityDo is an unique place in the Internet – instead of negative emotions you may find here all the positive energy and values that every one needs. 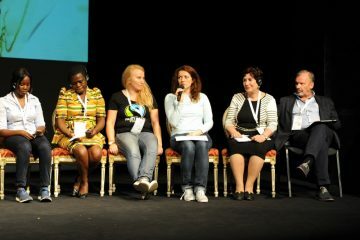 #CharityDo is also specific actions in which everyone can participate - Veritatis Splendor Award, Charity Fair and also social events and Veritatis Splendor clubs. We want to create a space for good projects that help others and change our world to a better place.